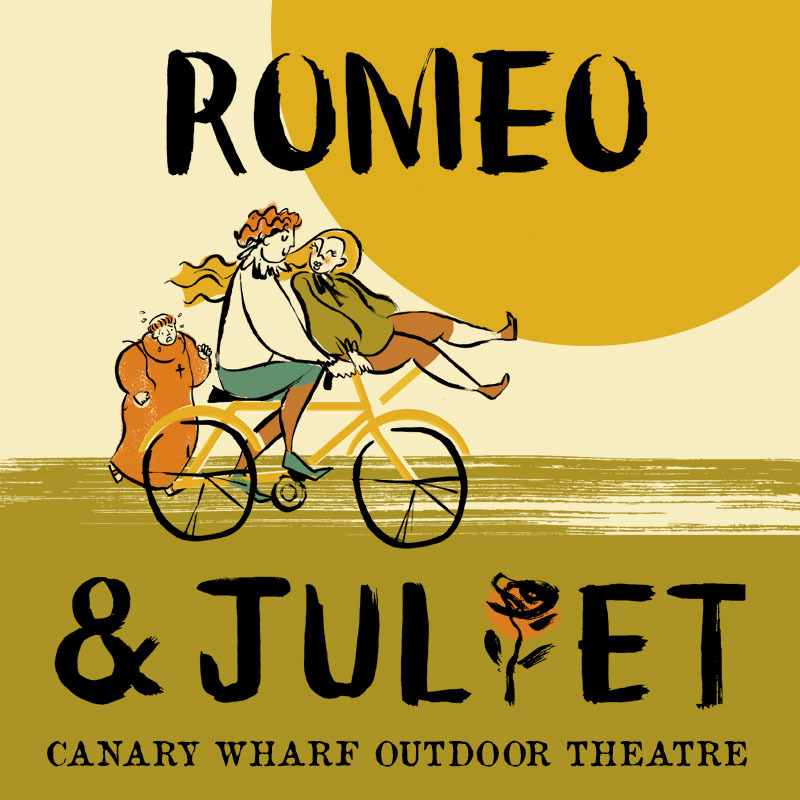 Join the HandleBards’ all-female troupe at the Canary Wharf Outdoor Theatre for Romeo and Juliet as you’ve never seen it before! Picnics and blankets are welcome. This is a free, unticketed event. For more information visit the Canary Wharf website.